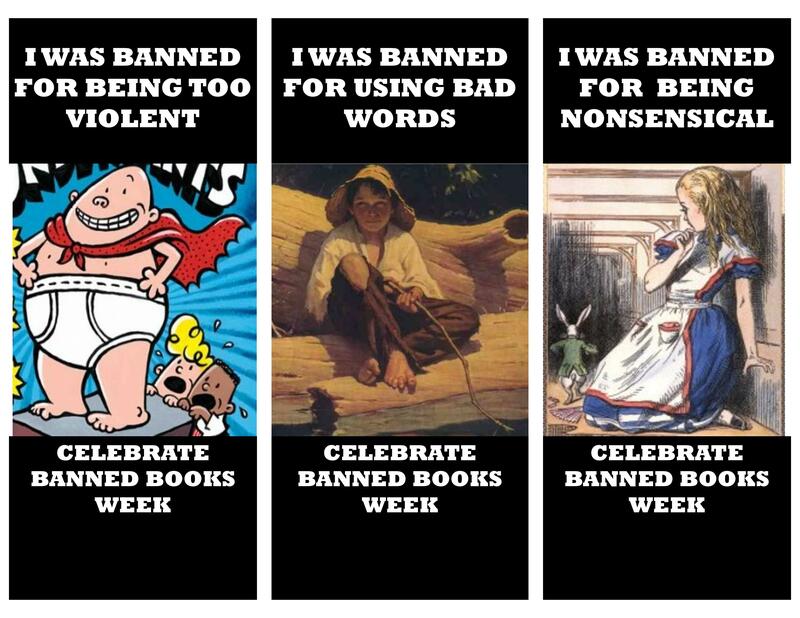 Banned Books Week once again approaches, scheduled this year for September 23-29. 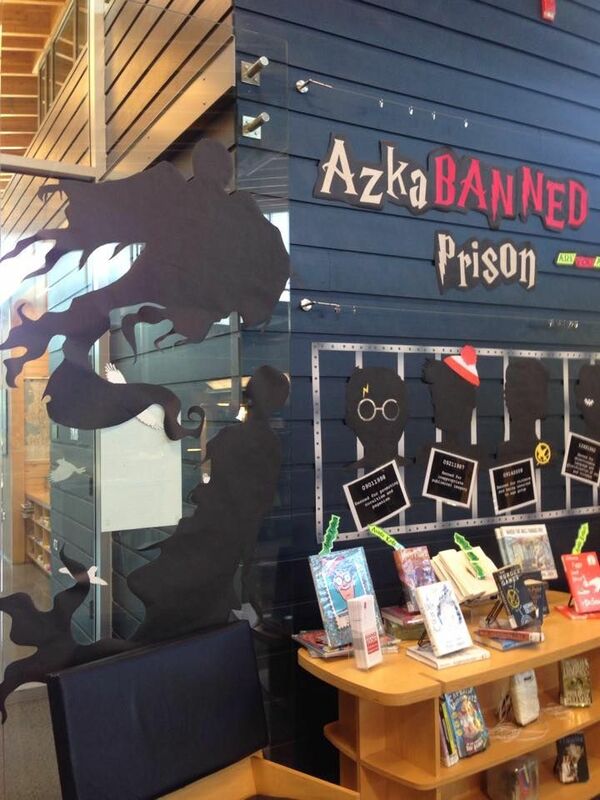 Have you put some thought into how you want the library to advertise and promote it? 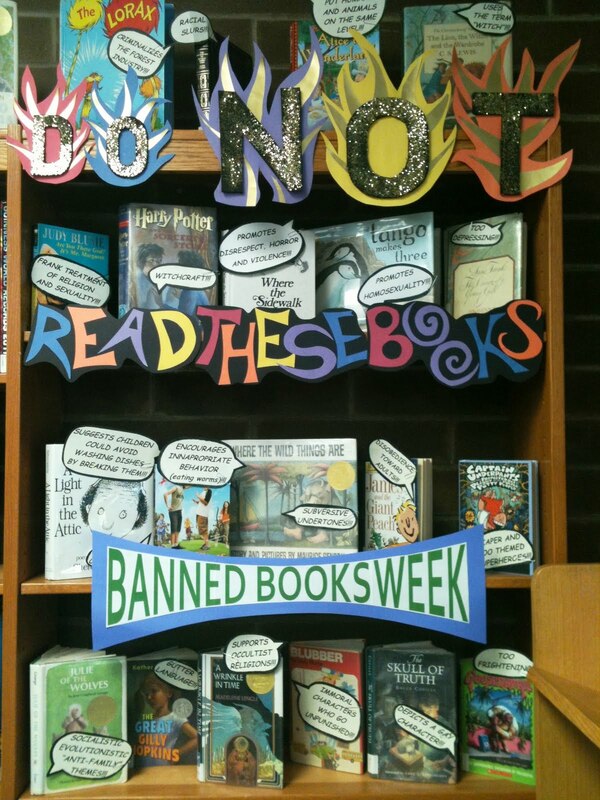 Often eagerly anticipated by school and public library staff as a chance to strike a blow for intellectual freedom and celebrate good books in the face of censorship, Banned Books Week can nevertheless pose unexpected challenges and even create confusion in the name of encouraging reading. 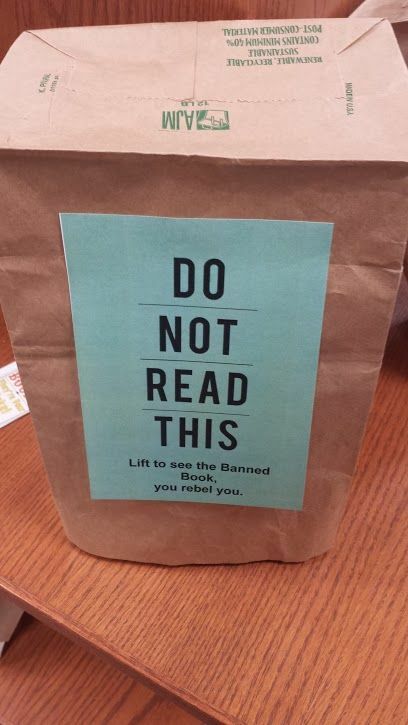 Unsuspecting and well-meaning library patrons can miss the subtle distinctions within the process of a book challenge that are often inherent knowledge to library workers, and misunderstand what is being celebrated. 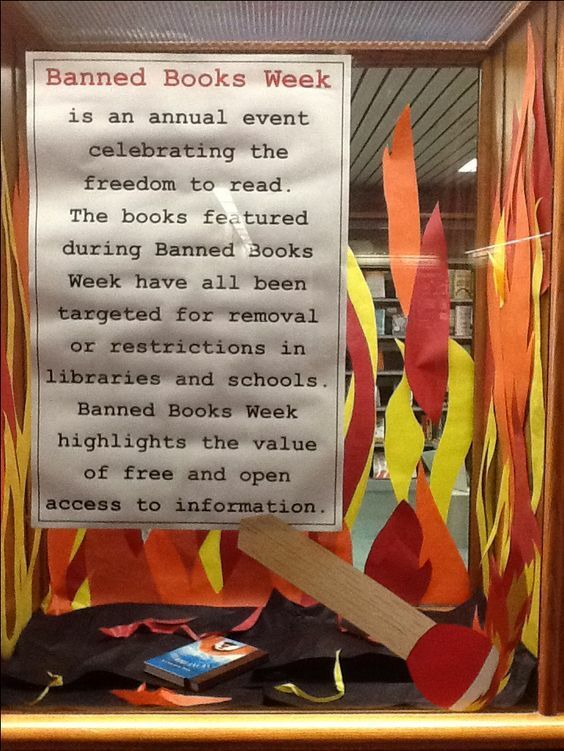 It’s also possible to get lost in the catchy, buzzworthy branding of the event and accidentally misrepresent what the library actually does. 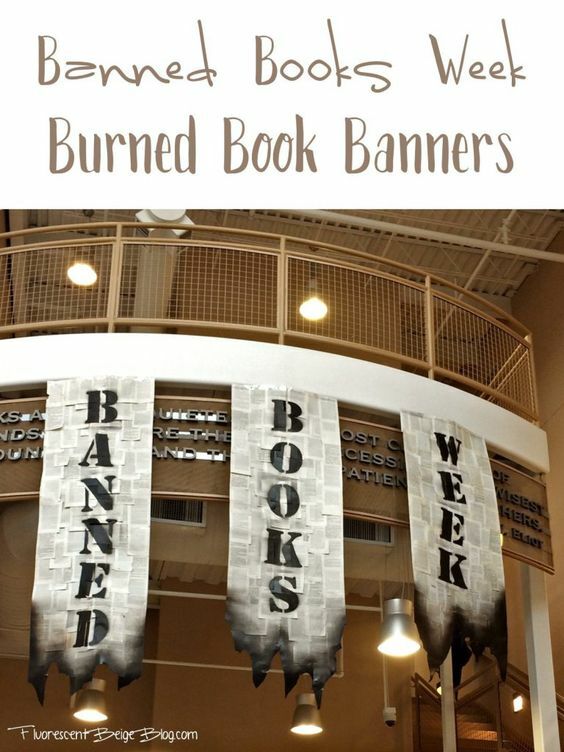 Just a few ideas for Banned Books Week coming up September 24-30, 2017. 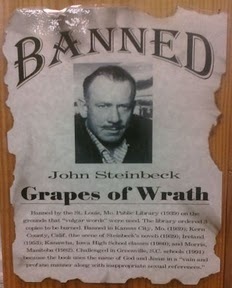 Sources & resources are hyperlinked to the pictures unless noted. 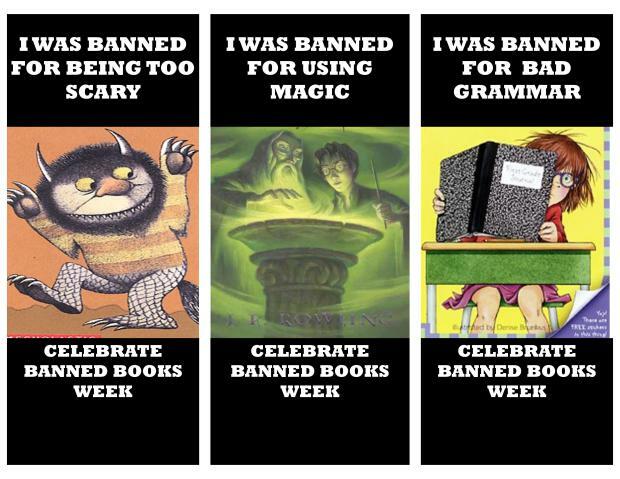 Especially if/when you have any Banned Books Week photos to share! 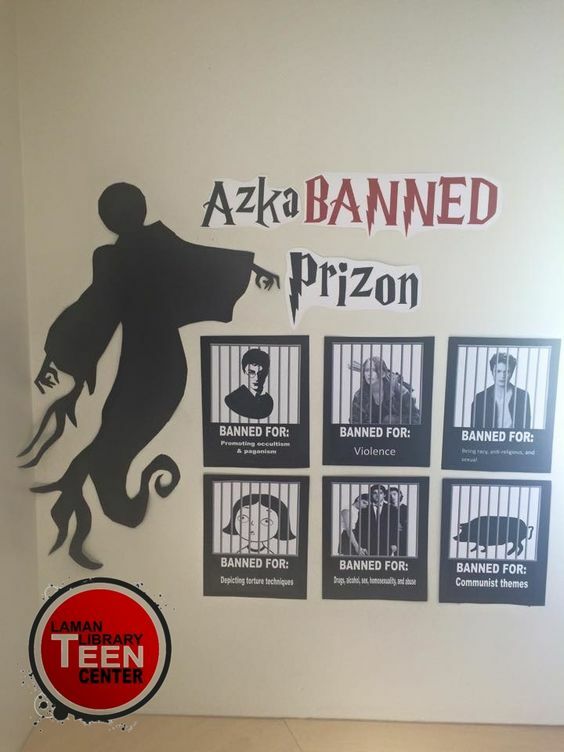 Last year we had monthly themes for our social media posts. I am looking for suggestions to use each month. 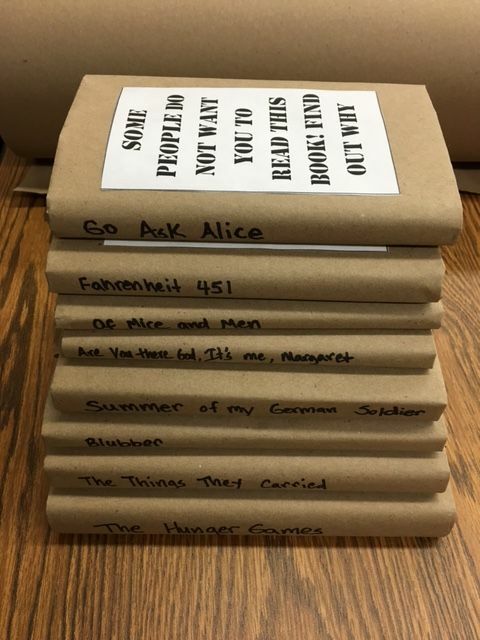 We will begin them in October! 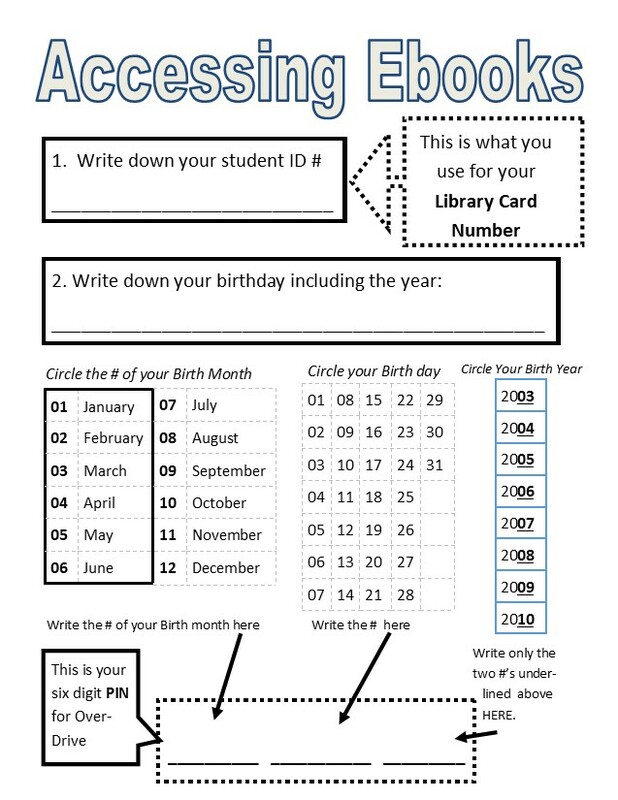 Thank you to Michele Mulder at Monroe for sharing this awesome tool to use with students! 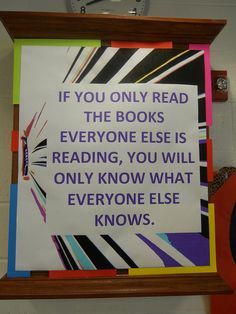 Barbara Freeman is a local author whose book has been favorably reviewed by two of our OPS Llibrarians.I It is recommended for intermediate grades and could also be used as a primary read aloud. 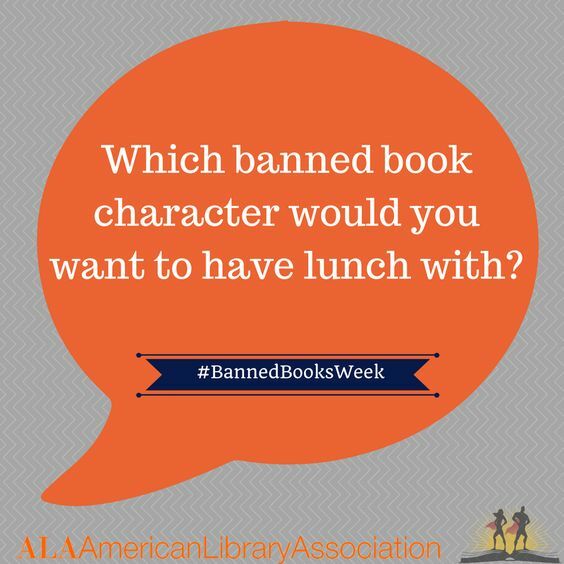 Mirror, Mirror by Barbara Freeman, a young girl named Tina is unhappy with her brown eyes and curly hair. When she is asked by the mirror on the wall, who is the prettiest girl she can recall. Tina knows the answer right away. It is the beautiful blond hair pale skin girl that you see on every advertisement and commercial. The mirror challenges her to go out and search her heart and history until she can find a better answer. While looking she learns from her neighbor that beauty is more than just the outside but also the inside. She also learns about her own races history and sees that she is beautiful not only on the inside but outside also. 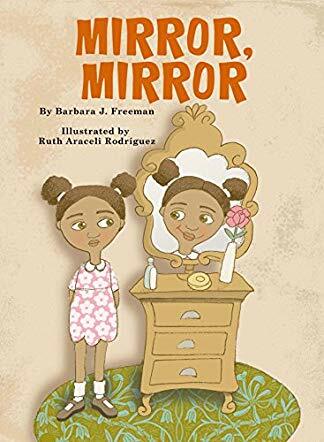 Mirror, Mirror by Barbara Freeman addresses how lack of diversity on television and in representation of history can intersect to create an environment where young girls of color do not see themselves as beautiful. Tina’s initial struggles to accept herself and her journey to finding pride in herself and culture is a reality for many children. Barbara Freeman’s setting for her book adds a personal touch for those from Omaha, Nebraska while the story remains relatable to children all over. This is a great story for girls and all students to see that each and every one of them is beautiful, inside and out! Beauty comes in all shapes, sizes, and colors and is not just looks but also who they are as a person. 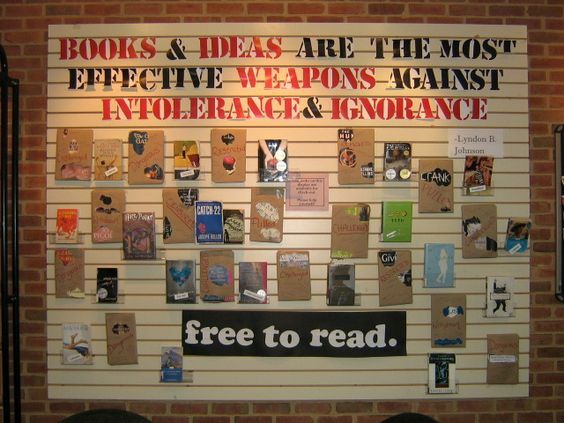 Here are some books to inspire us all to think deeper about our fellow Americans, their stories, and experiences. 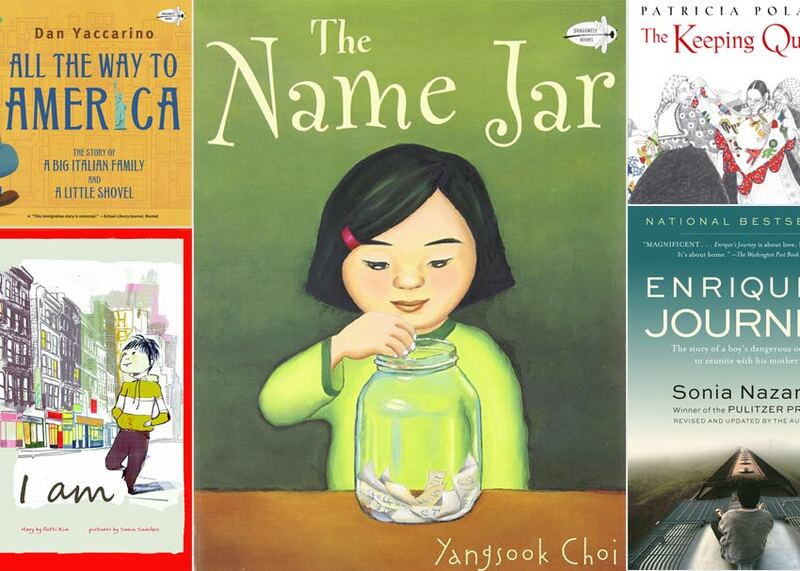 The are just a few titles that look at the immigrant experience. 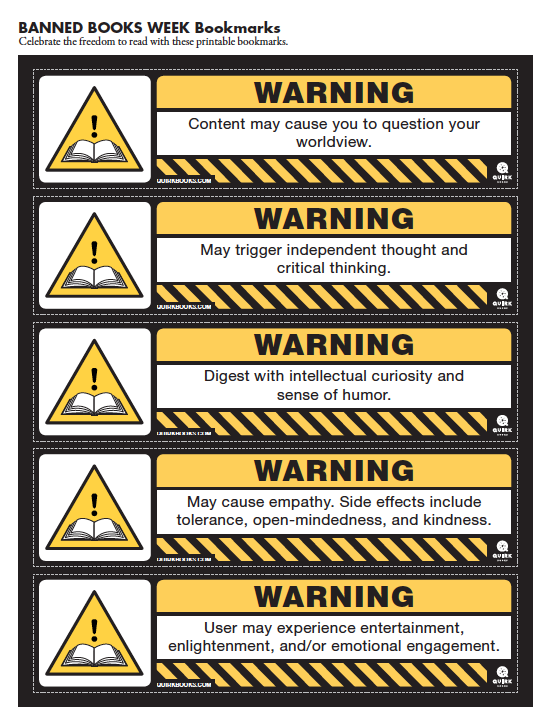 Be sure to evaluate them for a good fit in your school library before purchasing. Grace Lin is the author and illustrator of more than 20 books — from picture books to young adult novels — for kids. 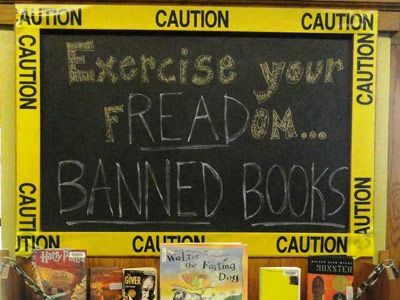 Most of Grace's books are about the Asian-American experience, she believes, "Books erase bias, they make the uncommon everyday, and the mundane exotic. 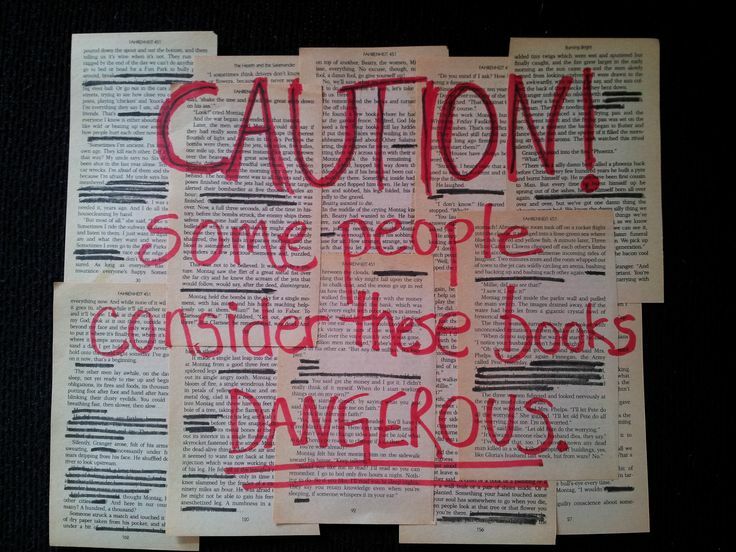 A book makes all cultures universal." 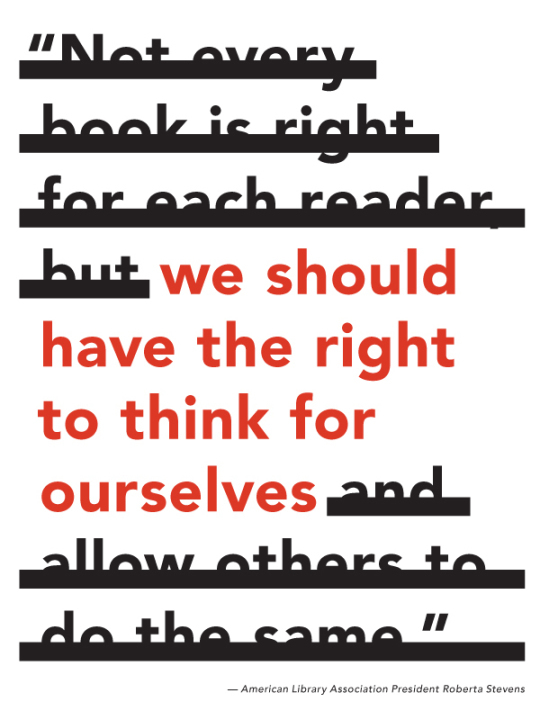 You can watch the interview, view the interview transcript, read a short biography on Grace Lin, or see a selected list of her children's books.